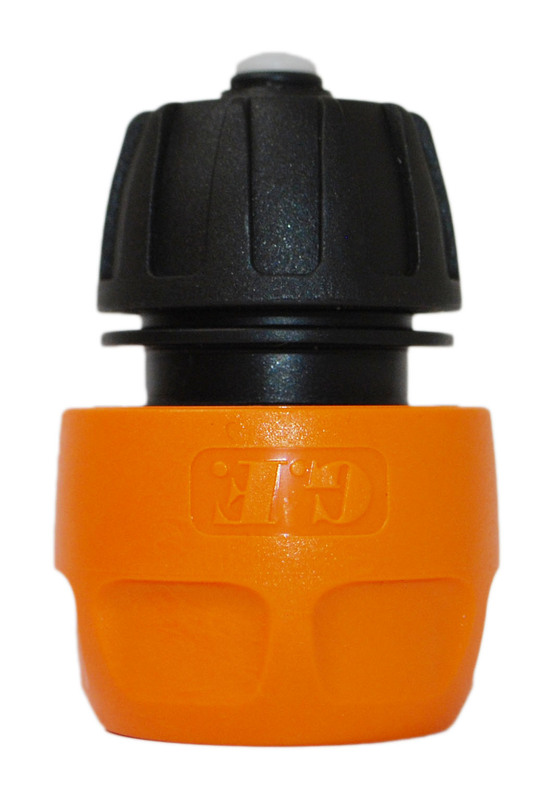 A hoselock type female stop connector to join into 1/2″ ‘garden’ type hose. 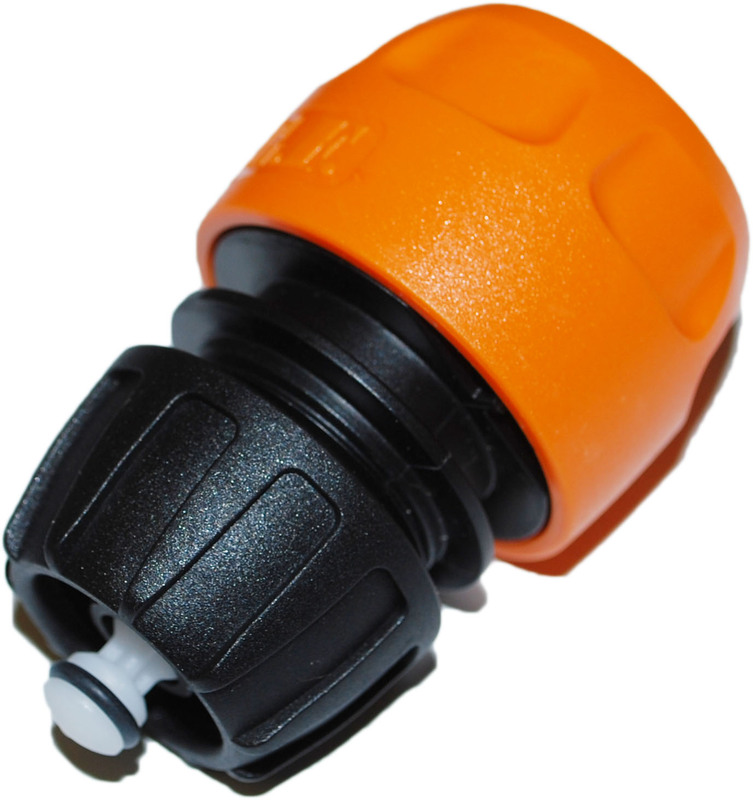 Suitable for connecting components such as pumps and hosereels in your water fed pole system. Will stop the flow without a male connector plugged in.